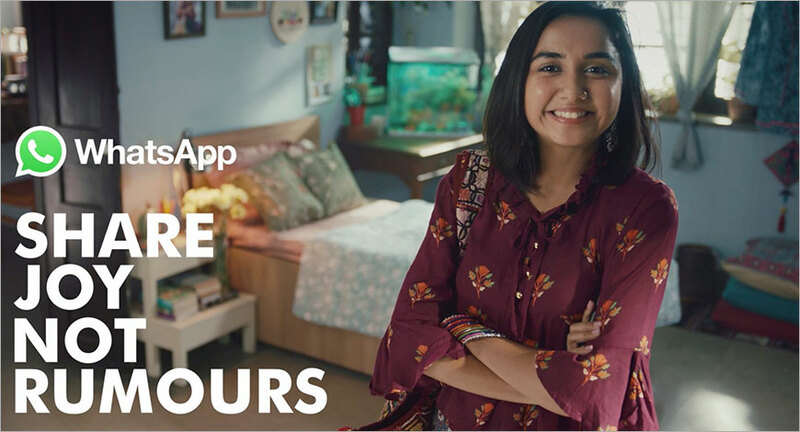 WhatsApp India recently launched its first ever TV campaign called ‘Share Joy, Not Rumours’ as the latest step in a comprehensive effort to address the challenge of misinformation and pernicious rumours. 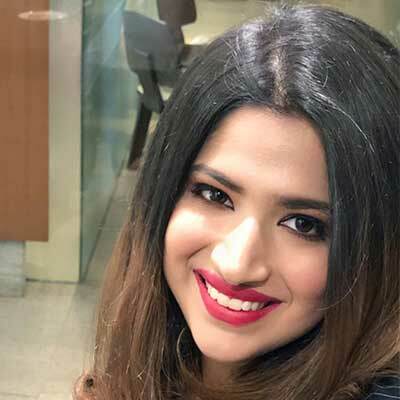 WhatsApp worked closely with the Mumbai agency Taproot Dentsu and the filmmaker Shirsha Guha Thakurta to develop three sixty second films that each convey real scenarios about rumours that have spread on WhatsApp via spam as well as in family and school groups. Each film's protagonist teaches someone important in their lives to not spread rumours and to use WhatsApp controls such as the ability to block senders and leave groups where rumours are spread. We chatted with Neeraj Kanitkar, Creative Director, Taproot Dentsu to understand what went behind conceptualizing the brand’s first-ever TVC. Haq terms it as “a well-crafted campaign that not just apogee various scenarios we usually deal on daily basis on different WhatsApp personal and professional groups but how to understand the impact and act wisely with the fake news and rumours by talking to the source sending these messages.” He likes that the campaign also highlights the app features like remove the user spreading these fake news or leave/delete the group if need be. Deepak Singh, CCO, YAAP is of the opinion that being the first-ever ad from Whatsapp, which is a cult brand amongst the youth, he expected more from it in terms of story-telling. “It is a little too explanatory right now. The execution per se is fine. The characters chosen, the college setting, everything fits the scenario well. But I feel they could have played around with the story and concept to a slightly larger extent,” Singh says.